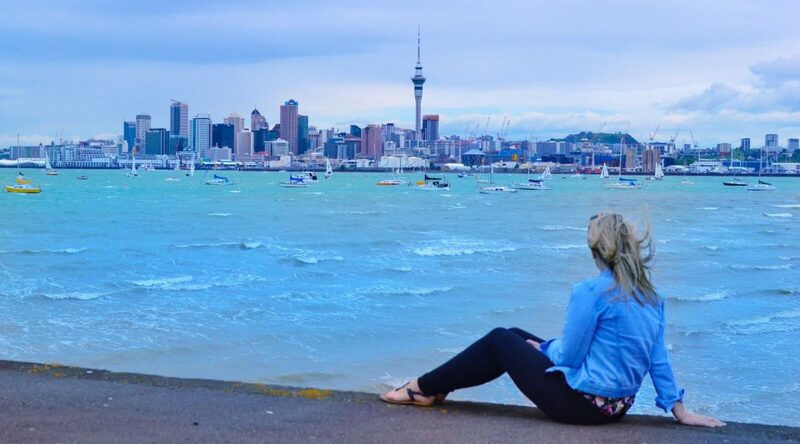 I’m Tracey, originally from North Wales and now living in Auckland, New Zealand. I arrived in January 2014 initially for a year and nearly 4 years later I’m still here and loving every second. This blog is to document my adventures, day to day life in New Zealand and travels further afield. I hope you enjoy it.